It has come to my attention that a few of you think we drive a Toyota Tazz because of the name of our blog. Let me correct that quickly. While we have owned 2 Tazz (what is the correct plural here?) many years ago, the name TAZZ is actually made up of the 1st letter of each of our names. So, the name of our blog is, essentially, Tami, Anton, Zac and Zoë Discovers. Make sense? If you want to read about what happened to our previous car, you can read more here. What happened after that was that a friend got in touch with West Cape Volkswagen who sold me a car at a discounted rate so that my insurance pay out would cover the total cost. How amazing is that? So, we are currently road tripping around South Africa with a 1.4 VW Polo Comfortline. Her name is Polar Bear and she is handling my 4×4 tendencies with finesse. 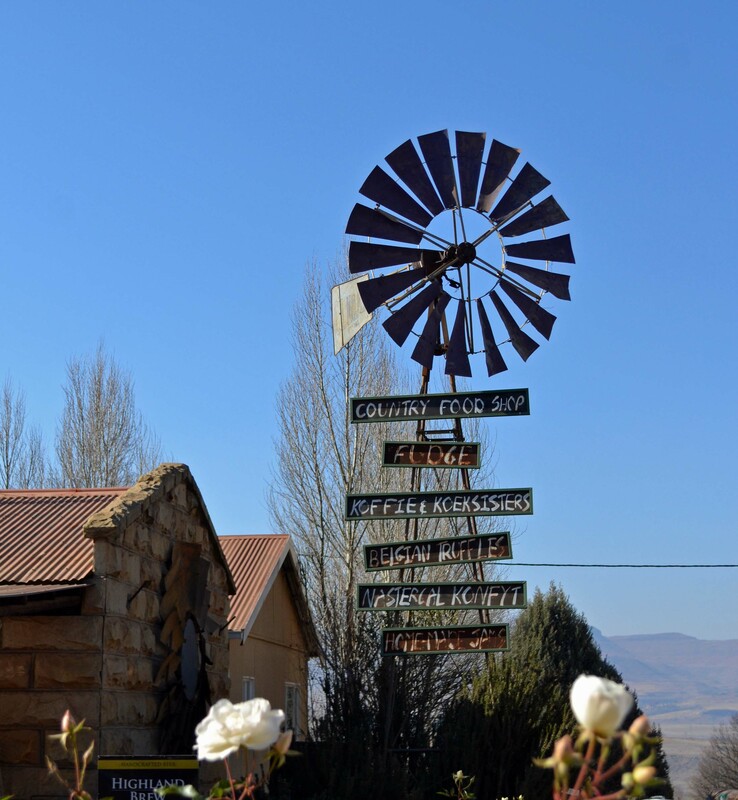 Okay odd intro aside, this post is actually about our stay in Clarens. When we headed up towards Empangeni, we needed to break up the trip into a few legs given that the distance from Cape Town is insane. That’s why normal people would usually fly. But more about that another day. 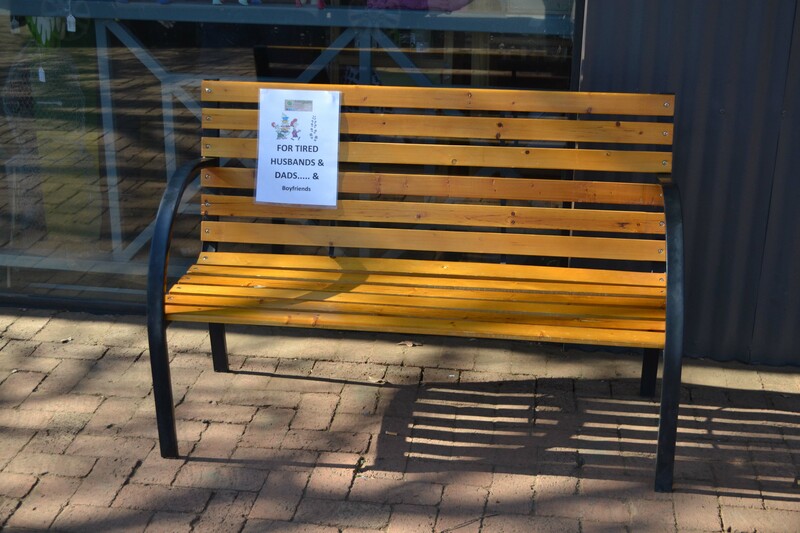 Our first stop was Waterval Farm Stays in Graaff Reinet and you can read all about that in the post before this one. We headed out early on day 3 of our latest road trip with the intention of getting to Clarens before the sun set. Despite our best efforts however, we didn’t make it and arrived, once again in the dark. I should point out that the sun sets at around 5:30pm in winter, so we are working with much shorter daylight hours than usual. The drive to Clarens is truly beautiful and I wish we’d had enough time to pull over often to take pictures. It’s something we need to go back and do again just so that we can take in more of the sights. As usual, our trip didn’t pass without incident and, as we approached Clarens, I didn’t see a speed bump until it was too late and I hit it quite hard. This knocked the bike rack off the boot of the car and all 3 bicycles landed in the road. Thankfully, a kind local who was driving behind us, saw what happened and stopped to help. We were so grateful. The bikes are super heavy when they are strapped together and as daylight was fading fast, we were concerned about causing an accident. I have never been more grateful to arrive at our accommodation for the night. Clarens Retreat was a wonderful place to stay. It was far more luxurious than we are accustomed too and it was a delight to tuck ourselves into cozy, electric blanket warmed beds. Electric blankets are an absolute neccessity when the overnight temperature drops to below freezing in Winter. It’s always awesome to stay in a place with fast, free WiFi and we managed to get lots of work done while we snuggled under faux fur comforters. 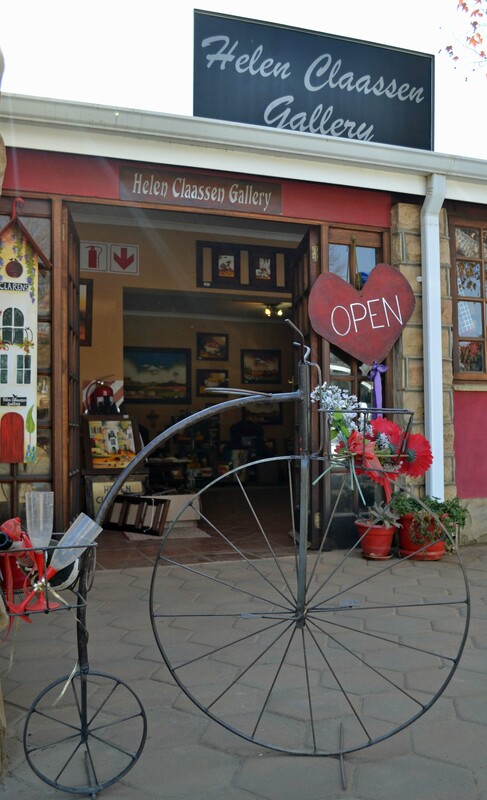 The village of Clarens is warm and welcoming with lots to see and do. The owners made a point of greeting all the guests and, when the popped in the night before we were going to leave, they suggested that the kids collect eggs from the resident chickens for breakfast the next morning. Of course, we kept that a secret until we woke them up but they were thrilled to have such an interesting chore to do. As city kids, they don’t often get to interact with farm animals and, the novelty of fetching eggs from the chickens, rather than from the supermarket, is something they won’t forget very soon. The great thing about this place is you can choose whether you want the hotel experience, complete with room service, or if you want to go the bed and breakfast route. Both are options available for those who prefer to not to go the self catering route. We stuck with our self catering option though because I love cooking and it saved us on costs. 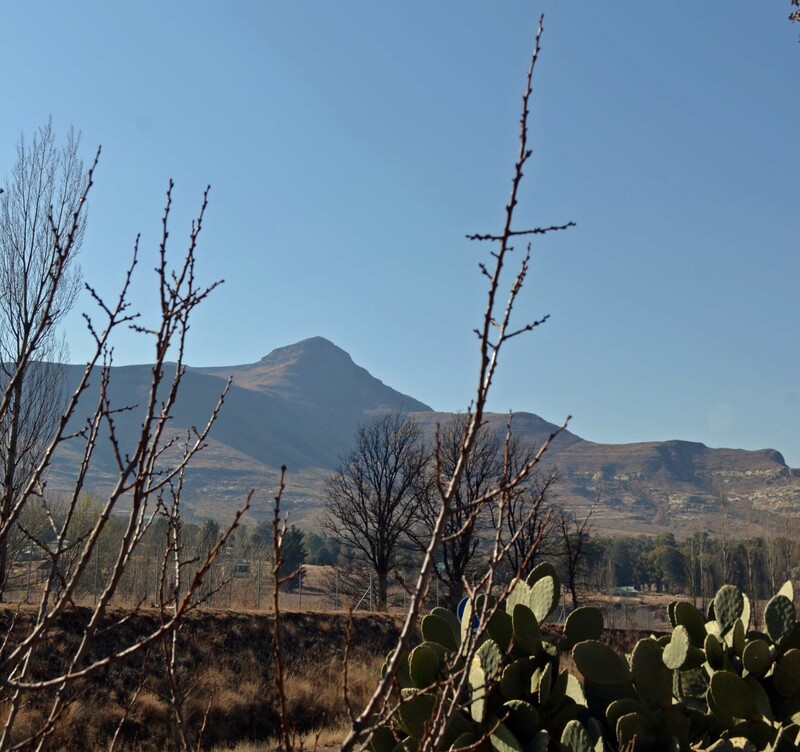 If you’re ever in Clarens with your family our a group of friends, make sure you check with Clarens Retreat to see if they have a Retreat 3 available (it sleeps 6 adults)*. You won’t be disappointed. 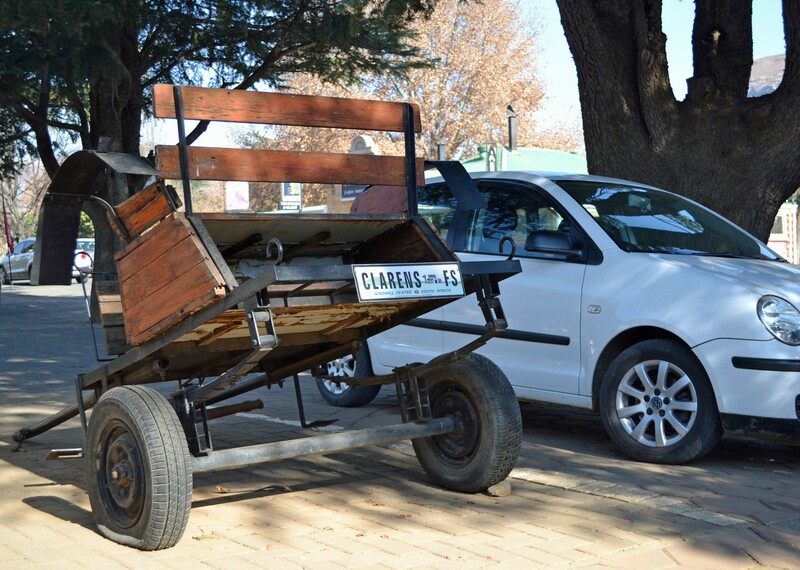 *Clarens Retreat 1 & 2 are both standard, couples units.